Harmsen's work included low-impact design of parking lot storm water systems using rain gardens for control and treatment of parking runoff and using downspout infiltration for control of rooftop runoff. The site soils were conducive to infiltration. However, the winter groundwater table was within 3 feet of the surface. The surface soils were moisture-sensitive and would normally have been removed from the site and replaced with structural material. 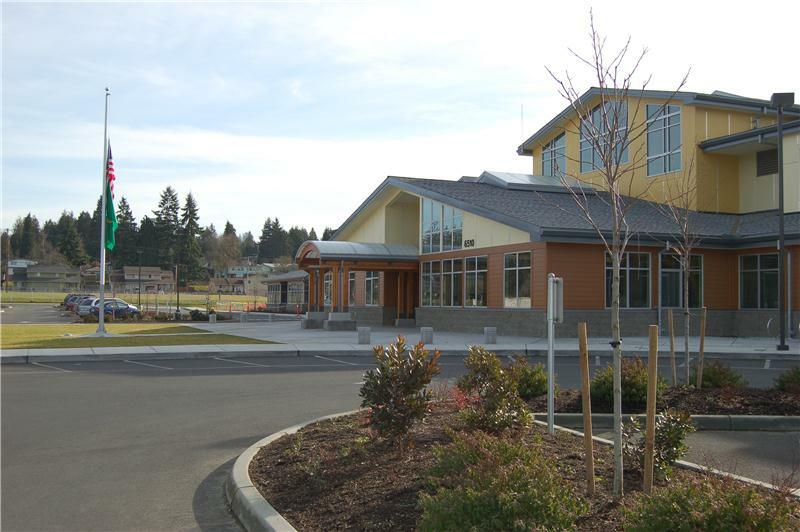 This project integrated the landscape design and the civil storm drainage system by utilizing rain gardens both as treatment facilities and parking lot buffer plantings. 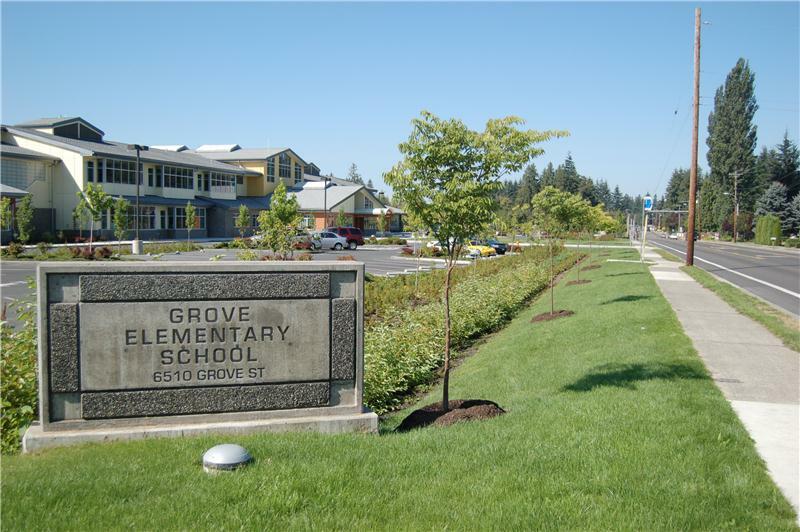 All paved areas were graded to drain directly into a series of rain gardens that provided the required parking lot screening in addition to treating and storing storm water. 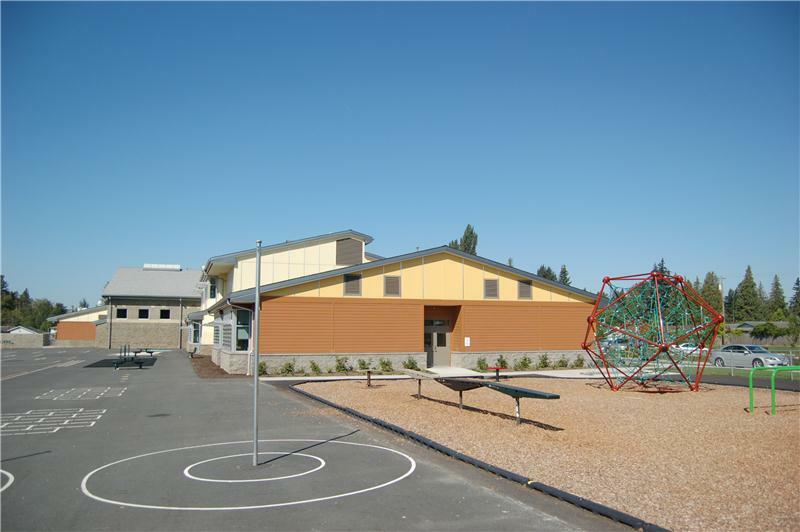 Our planting design had to be responsive to the needs of an elementary school, meet the requirements of the City, be low maintenance for the school district and be attractive for the users and surrounding community. Harmsen's design meets all of these requirements creating a very successful and beautiful project. This new school has become an attractive amenity to the City and source of pride for the students and community.